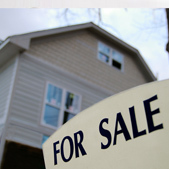 CAS-KEY LLC provides a range of property investment services, helping buyers, investors, and sellers. Our firm is here to walk you through the process expeditiously. The goal is to help you find the right investment property and make sure the process runs smoothly.